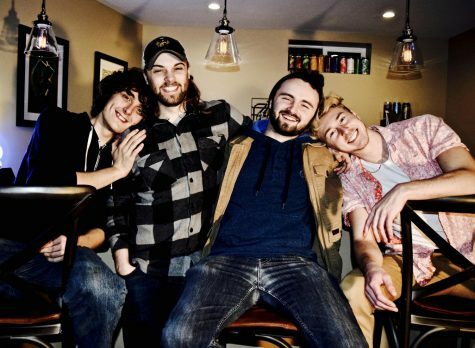 Local band Cars Go West talks origins and new music. 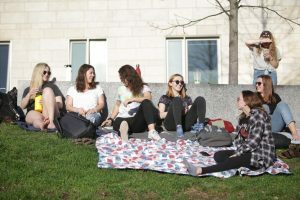 The app “TikTok" remains popular among children despite recent government findings of illegal actions. 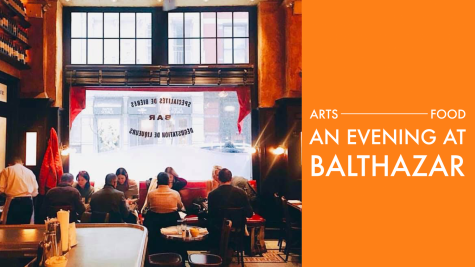 In the amorphous world of fine dining, Balthazar is the great gastronomic equalizer. The film isn’t just about wrestling. 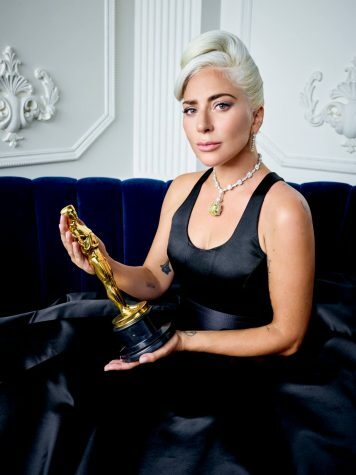 Have the Oscars lost their allure? How relevant are the Oscars today? 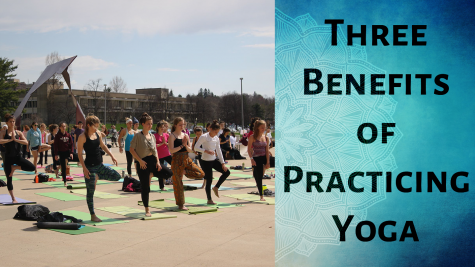 It is common knowledge that practicing yoga has some physiological and mental benefits, but what do these benefits entail? These first-generation artists make an impact in culture through their art. 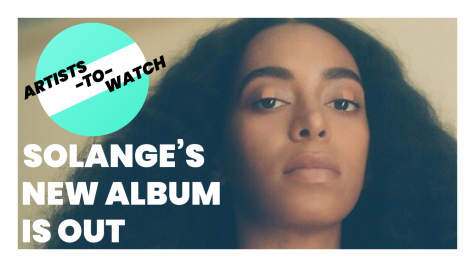 Solange’s “When I Get Home” album release is an audio-visual work of art. 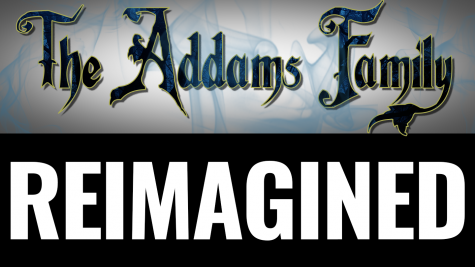 Go see the UMass Theatre Guild's production of “The Addams Family” this March. 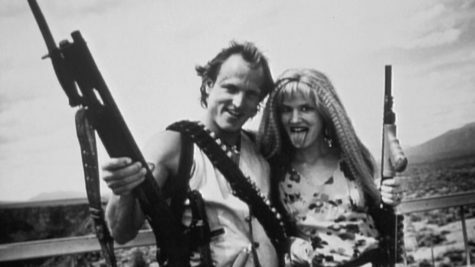 ‘Natural Born Killers’: How far is too far? The thriller may have inspired a string of copycat killers. 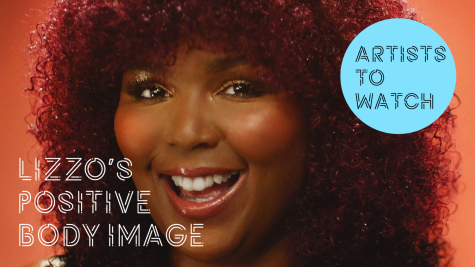 Singer and rapper Lizzo is the new name on everybody’s lips. 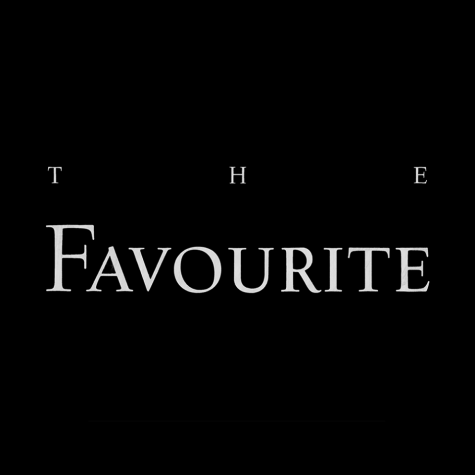 “The Favourite” is the best Yorgos Lanthimos has to offer, which made it unequivocally the best film of 2018.